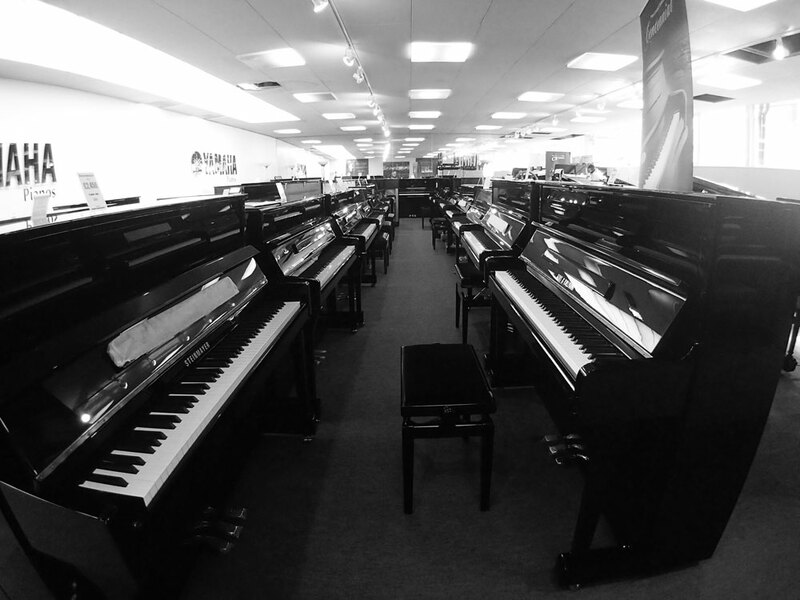 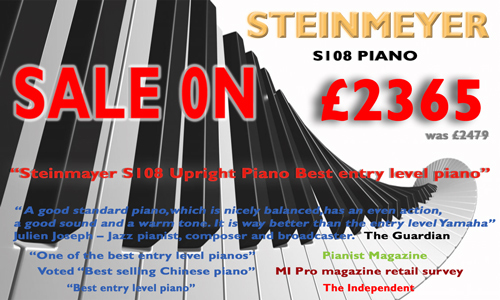 We are one of the largest piano retailers of both new, secondhand and digital pianos in the UK. 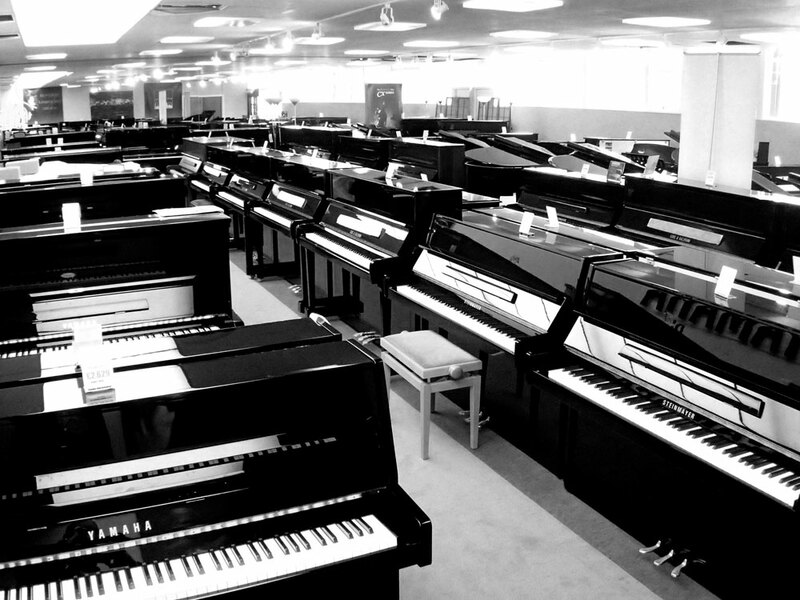 Our showroom is located in Surbiton, South West London. 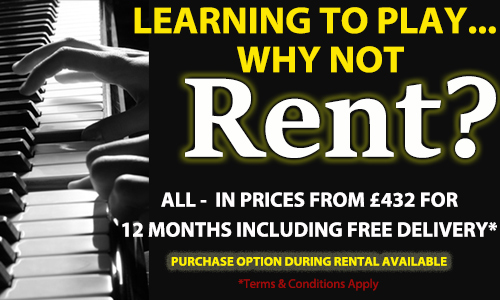 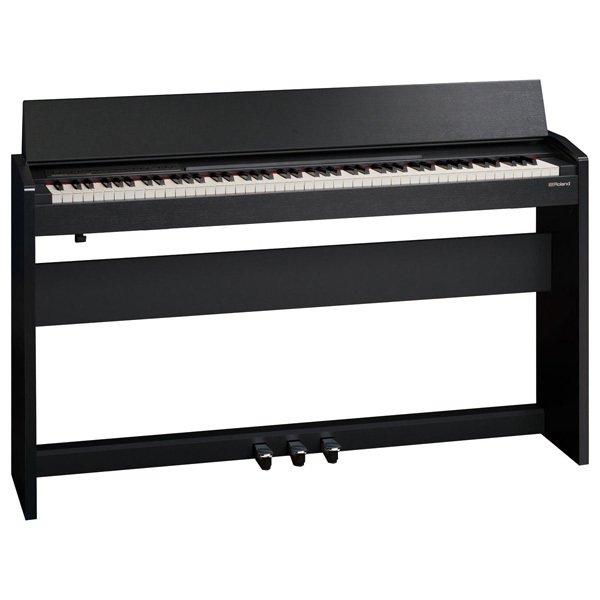 We sell and rent pianos in the London area and beyond. 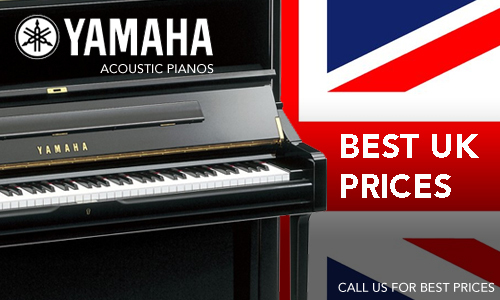 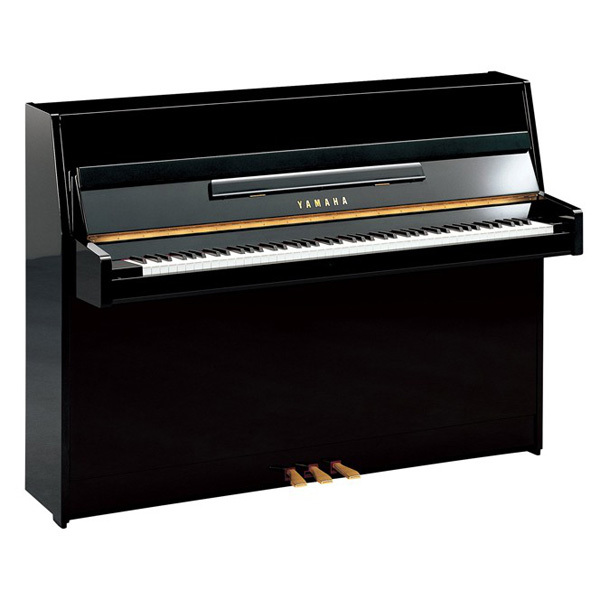 We are main dealers for Yamaha upright and grand pianos, Yamaha Silent pianos, Steinmayer upright and grand pianos, Weber upright and grand pianos, Kemble upright and grand pianos and Gors & Kallmann upright and grand pianos. 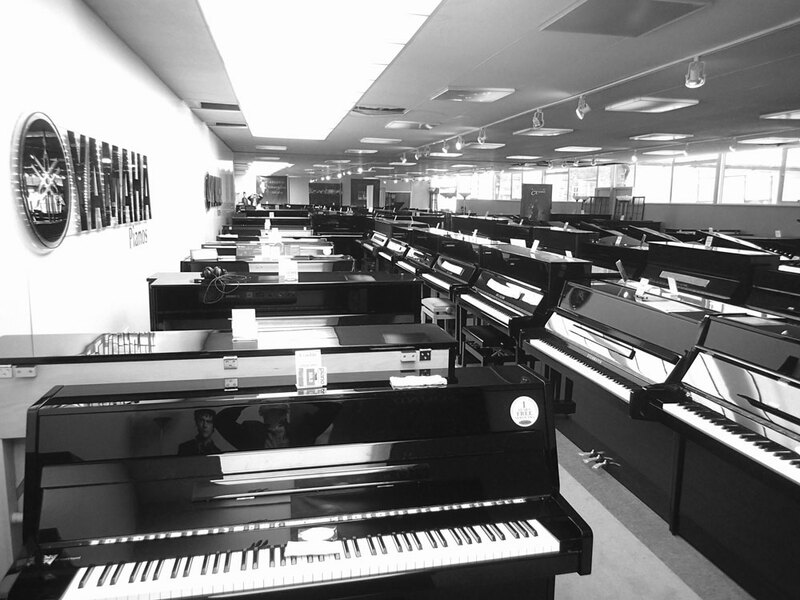 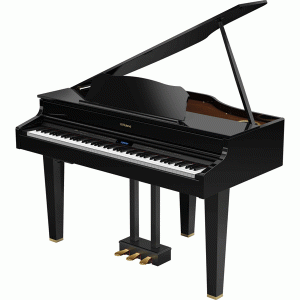 We also stock the world famous Yamaha Clavinova pianos- CLP625, CLP635, CLP645, CLP675 and CLP685. 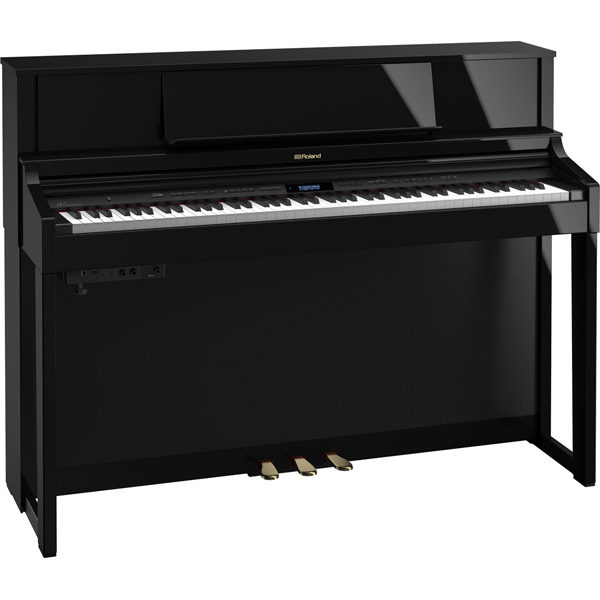 And the Yamaha Arius digital piano range YDP142,YDP162 and the innovative Roland HP digital pianos- LX17, LX7, HP605 and HP603 digital pianos.